Modern day parents, guardians, and students rely on up-to-date student data to stay engaged with classroom activities. For many years, Aeries has offered the Parent and Student Portal providing information via a Web Browser. Many Aeries districts are now offering the Aeries Mobile Portal to further enhance the parent and student portal experience. Aeries provides a mobile portal app for both iOS and Android smartphone systems. This app provides real-time access to information when it matters from the convenience of a smartphone. The Mobile Portal App is easy to download from the Apple App Store and the Google App Store at no cost to the smartphone user or the district. Currently, the Mobile Portal app is getting a lot of use with 2.5 million page hits across 400,000 sessions per day. The Mobile Portal app allows Parents and Students to access Grades, Attendance, Contacts, Demographic, and Aeries Communications information in a concise, mobile-friendly format. Parents, guardians, and students can use their preexisting Parent/Student accounts to gain access to their data. 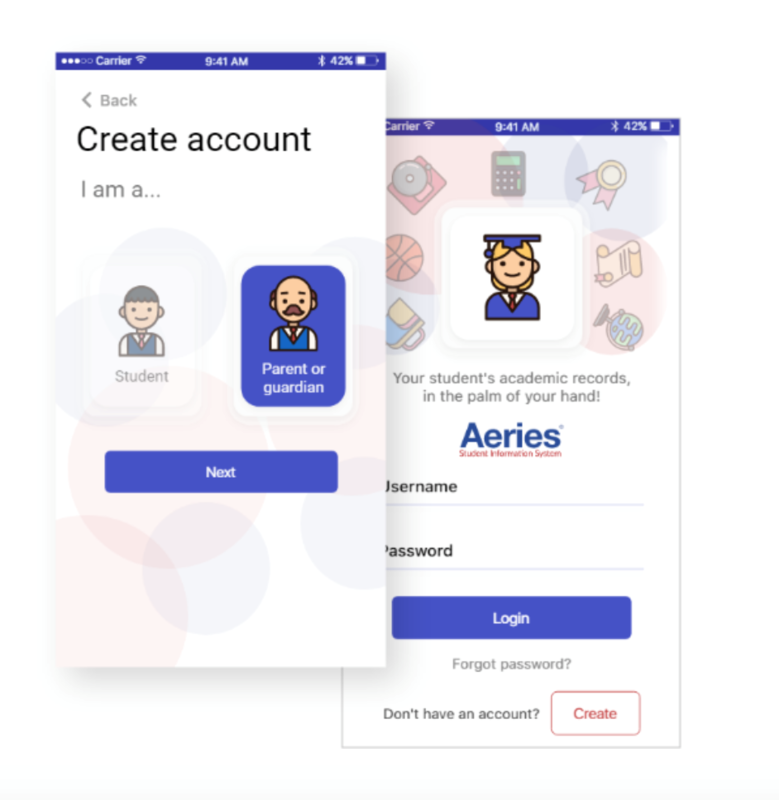 For those parents or students who do not already have accounts, the Aeries Mobile Portal will guide them through the account creation process. Additionally, the Aeries Mobile Portal allows districts to post report cards and progress reports directly in the app for easy-access rather than sending such documents home via US mail saving districts postage costs. Parents and guardians get a quick overview of any absences or tardies on their student's record, helping them stay informed and maximize student success. 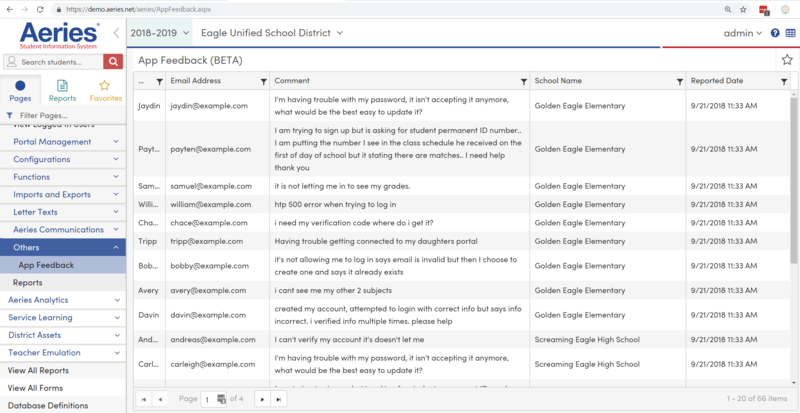 Additionally, districts using Aeries Communications are providing parents and students a safe and collaborative communications with educators directly from their smartphone using the Mobile Portal App. New features are continually being added to the Mobile Portal. The 'what-if' grade calculator feature allows parents and students to virtually adjust scores on pre-existing or future assignments and can even create new assignments teachers have not yet added to the gradebook. This makes it easier than ever to ask "what if?" and experiment with scenarios and outcomes, mapping out what your final grade might be in advance. And recently a biometric authentication feature was also added to allow parents and students to authenticate into the app using a smartphone enabled with either Touch ID or Face ID. Additionally, users of the Mobile Portal app are provided a feedback feature providing parents and students access to assistance, especially when portal logins are not working. District staff, with appropriate access, can view the feedback page and reach out to parents having trouble with the app. 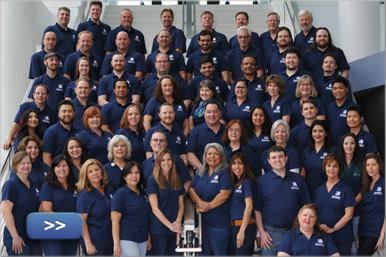 Ultimately, the Aeries Mobile App provides a higher level of convenience to parents, guardians, and students with devices they commonly use, facilitating simple and easy communications across classrooms, schools, and districts. For a basic overview that can be shared with parents, guardians, and students, please visit https://aeries.link/mobile-app. For assistance in configuring the Aeries Mobile App for your schools, visit https://aeries.link/configure-app or contact Aeries Support for assistance.